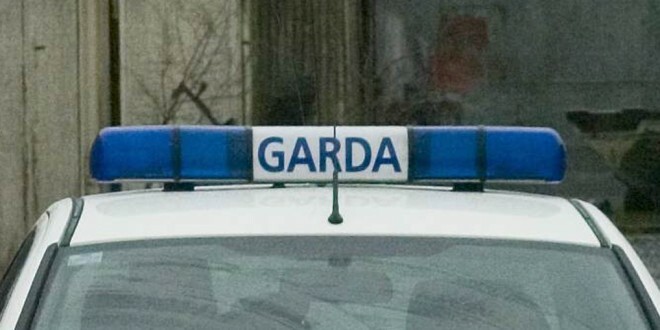 AN ENNIS-based garda’s own car registration number has been cloned and is being used on a Volkswagen Golf, wanted in connection with a spate of burglaries in the county. 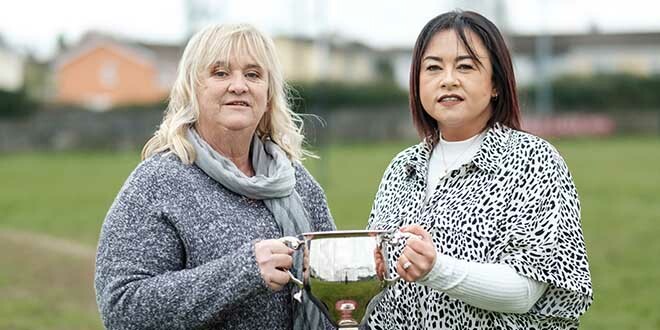 The revelation came at a public meeting of Clare’s Joint Policing Committee and senior gardaí also confirmed that a speed van also had its plates cloned. The issue of cloned plates was raised by Councillor Tony Mulqueen. He said he was aware of members of the public who had received speeding fines in the post in respect of times and locations where they could not have been. He said it is “so easy to clone” registration plates and is “very upsetting” for people affected by this practice. Chief Superintendent John Kerin said they are aware of the practice and that gardaí are not immune, as he outlined details of a car wanted by the gardaí. “There were 11 or 12 burglaries committed in the last month in the county, in which a silver Volkswagen Golf was used. Its plates were cloned off one of our gardaí in Ennis,” he said. Superintendent Seamus Nolan confirmed, “I heard that, it’s true”. The 98 D registered Volkswagen Golf was seen in the Broadford and Tulla areas on October 21 by an off-duty garda and was seen again on the evening of October 29 in the Kilkishen area. Anyone with information is asked to contact gardaí in Ennis on 065 6848100, or their local station.